6 Month Supply of BerryPure water conditioning moss. BerryPure assists in the inhibition of the growth of bacteria, fungus, yeast molds and algae. 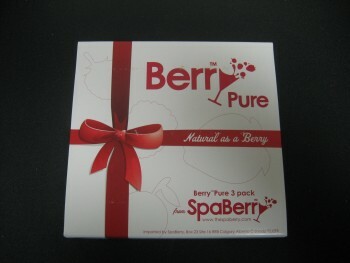 It also assists in the balancing of PH and absorbs minerals from water making your spa water softer.